Kala Namak is used extensively in South Asian cuisines of Bangladesh, India and Pakistan as a condiment or added to chaats, chutneys, salads, all kinds of fruits, raitas and many other savory Indian snacks. Chaat masala, an Indian spice blend, is dependent upon black salt for its characteristic sulfurous hard-boiled egg aroma. 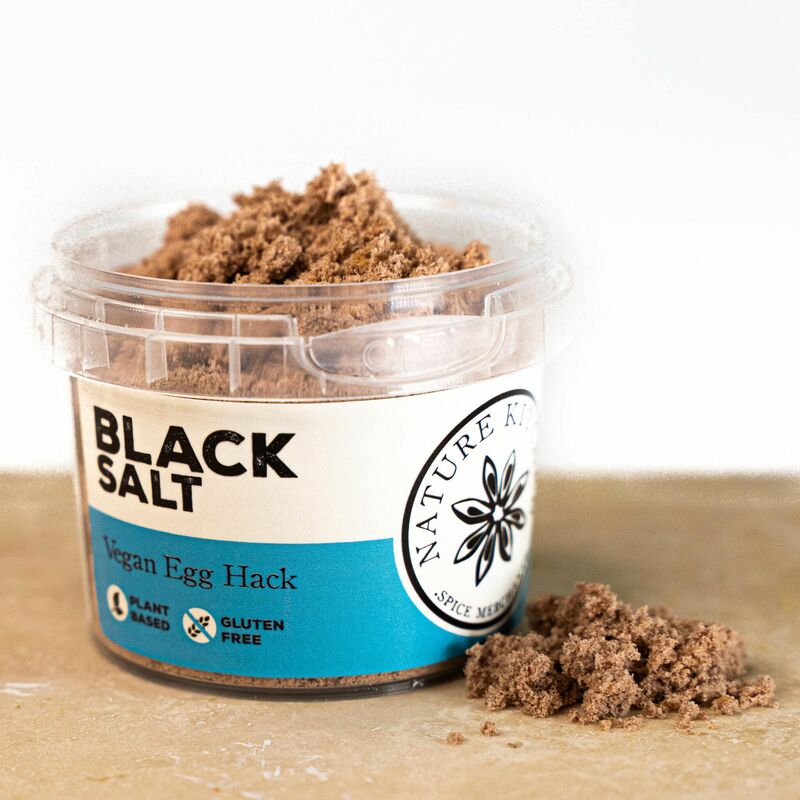 Those who are not accustomed to black salt often describe the smell as similar to rotten eggs. Kala Namak is appreciated by some vegans in dishes that mimic the taste of eggs. It is used, for example, to spice tofu to mimic an egg salad.